The Wind Curve line of Lasko tower fans has been described by the brand as having a “sophisticated profile and space-saving design that blends well into home decor.” And in the case of the Lasko T42950, it also comes with an ionizer. Why do you need this fan? Because not only does it look good, and not only does it help you cool off, but it can also generate negative ions to eliminate airborne pollutants to ensure that your family breathes clean air. But should you get one? Let’s find out what previous buyers have to say about their unit in this Lasko T42950 Wind Curve tower fan review. First, here’s a quick list of the Lasko T42950’s top features and specs that you might be interested in. – 42 Inches. It’s not the tallest tower fan on the market today, but it’s not the smallest either. We say it’s in the middle as far as height is concerned. That said, this is the tower fan for you if you want something that doesn’t go beyond your countertops and cabinets. – 13.5 Lbs. Nope, not the lightest, but it’s not too heavy either. You can say that the Trustech oscillating tower fan is lighter. – Timer. You can set the Lasko T42950 up to 7.5 hours. Again, there are other brands that allow you to set their timer at a much longer time – say, for 12 hours. – Ionizer. This is a nice additional feature because ionizers are known to help eliminate pollutants in the air. This is therefore helpful if you’re an allergy sufferer, or if you live in a house with dogs (or pets in general). – Oscillation. 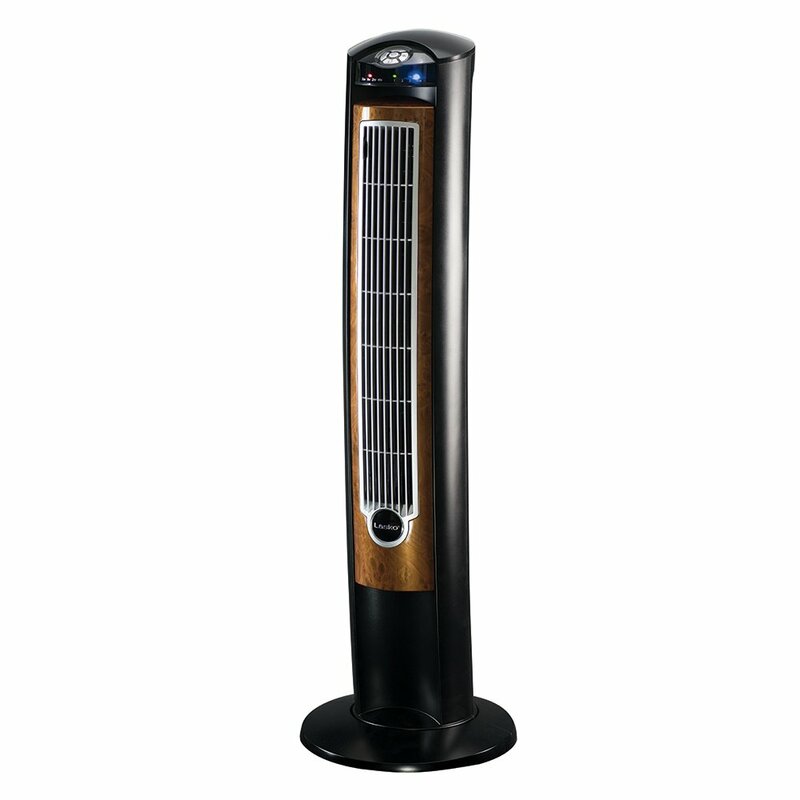 It has an oscillation feature, which you can choose to activate through this tower fan’s remote control. – Cooling Performance. 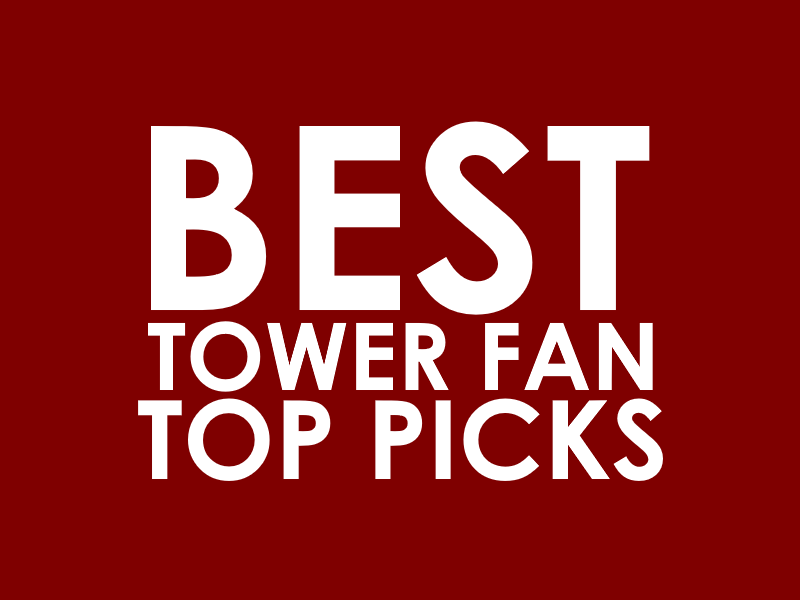 Definitely a “winner,” is how one person has described this tower fan. It works not only in cooling a room, but it’s a reliable fan in the summer in places where ventilation is poor. 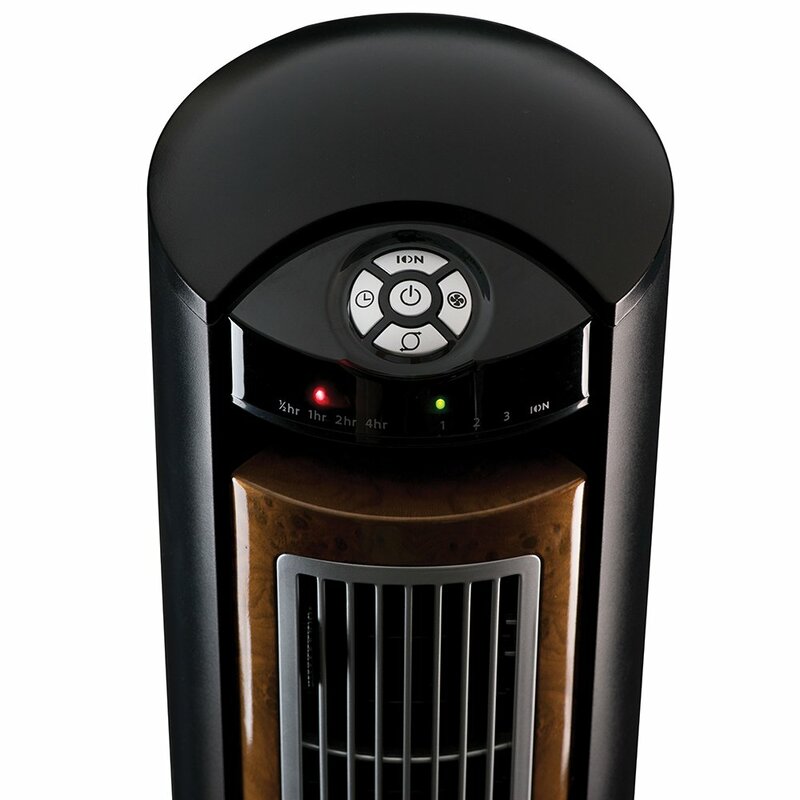 One person agrees, saying that unlike other fans that only push hot air around, this tower fan actually makes it cool. – Noise. People have different threshold when it comes to what they say is “loud” or “quiet.” Not all agree, but many previous buyers say that the Lasko T42950 is quiet. There’s some white noise, for sure, but it’s more quiet than a box fan. – Size. 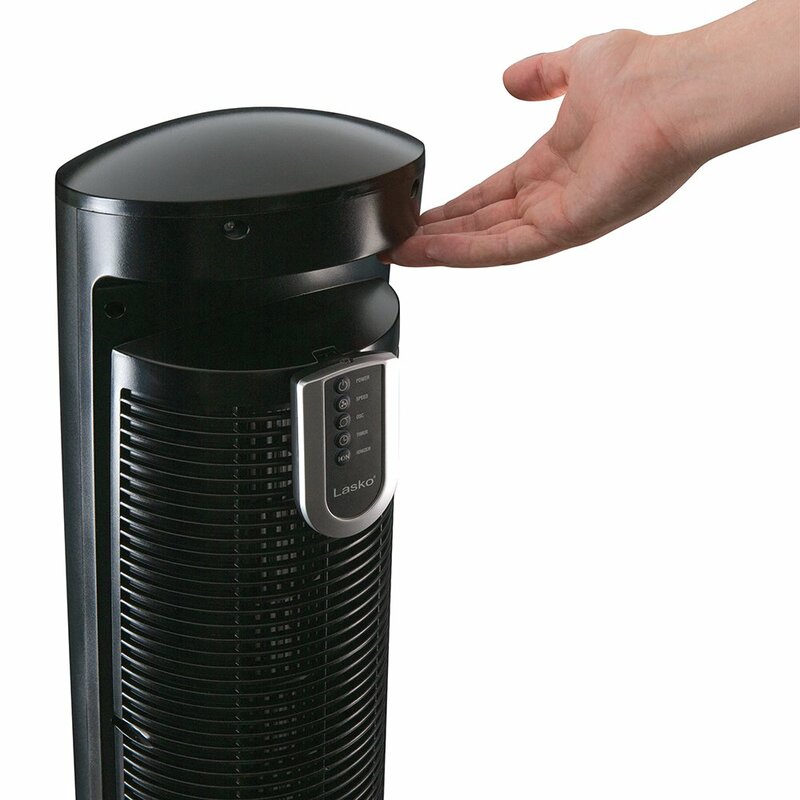 As a tower fan, the Lasko T42950 is slim enough to be located in corners without you being bothered that it’s there. 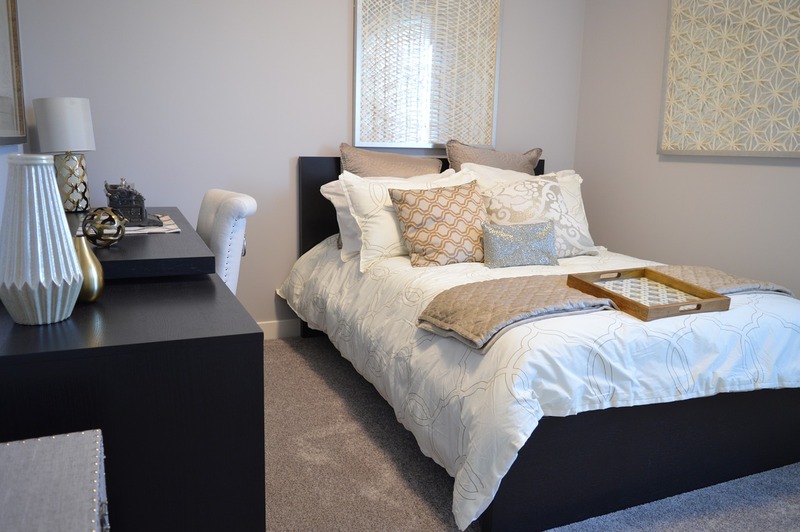 It doesn’t take up too much space, and it can be used to fill the void between furniture pieces. – Limitation. The LED lights may be too bright for you. Let’s end this Lasko T42950 Wind Curve tower fan review with this recommendation. The Lasko T42950 is one of the most popular tower fans on a popular online retailer, and based on general feedback, it’s one reliable cooling device. It’s not perfect – there are complaints regarding the questionable quality of their unit – but overall, it does what it promises to do. It doesn’t just push hot air around, but it actually makes the room cooler. That said, the Lasko T42950 is ideal for small to medium rooms.